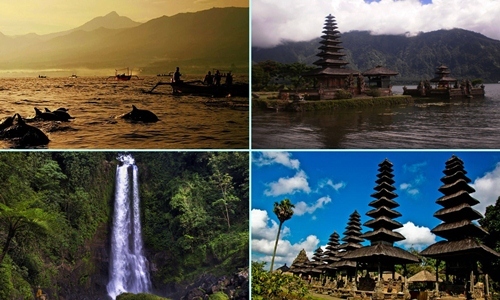 Visit places of interest in north part of Bali such as visit Gitgit waterfall, Banjar hot spring, Buddhist temple, visit Luwak Coffee plantation, etc. 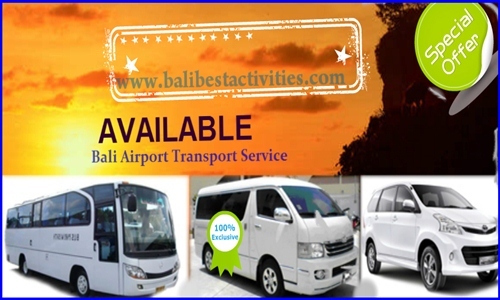 Book Lovina Tours is best way to explore all of them with duration 10 – 12 hours. 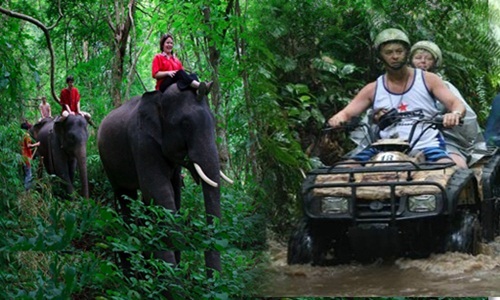 Start at 8:00 am from hotel and then visit Taman Ayun temple as first destination. Taman Ayun temple founded by royal Mengwi which consist of three parts : the outer, middle and inner part which is each part has a different function. Third part of the temple there is additional exterior surrounded by a large pond, so the existence of the temple is look beautiful. 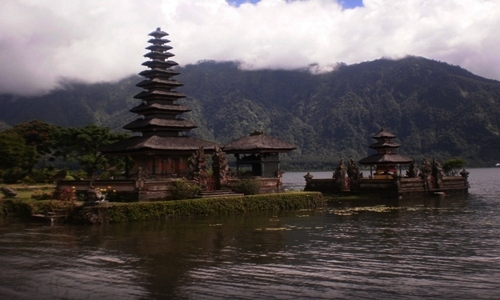 After that continue to visit Ulun Danu temple which is build on the lake and one popular destination in Bali, after that we will visit Gitgit waterfall located in Gitgit village, Sukasada sub district. 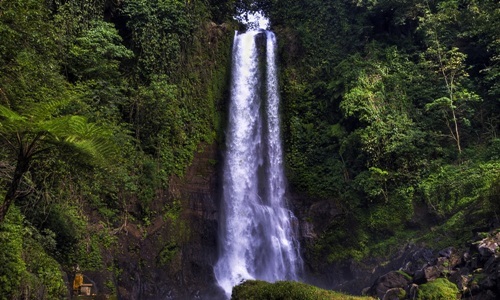 Gitgit waterfall is highest waterfall in north part of Bali. After that visit Lovina beach and having lunch. 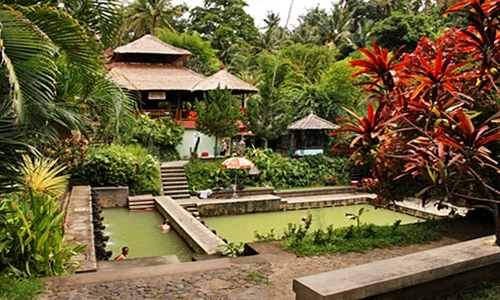 And then visit Buddhist temple located is not far from Banjar Hot Spring. 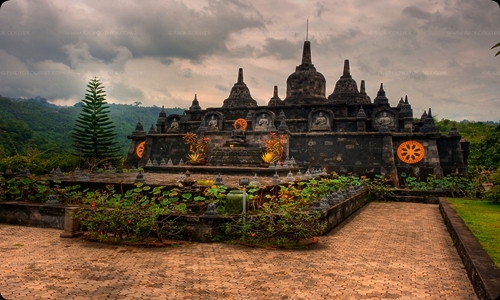 Buddhist temple is one of interesting places in Banjar after Banjar Hot Spring. 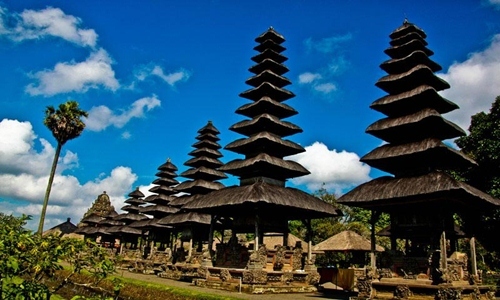 Buddhist temple offer beautiful temple with Bali ornament or combined with Bali architecture. After that visit Banjar Hot Spring. Visiting Luwak coffee plantation is our last destination for this tour. 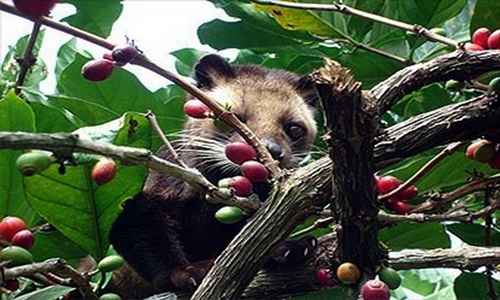 Here you can see and taste many kinds of coffee, one of them is Luwak coffee. Luwak coffee is seeds taken from civet droppings, and then undergoes fermentation naturally then issued in the form of coffee. Its believed to have different flavors that have a higher quality than Arabica coffee. Duration 12 hours for extra time $5 / hour.